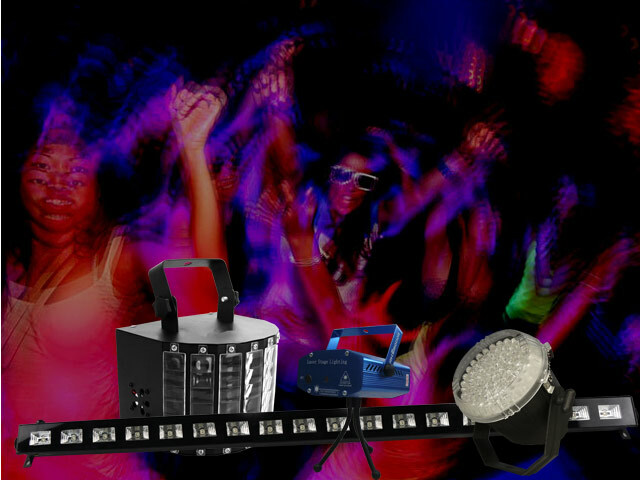 Get the party going with our ready-to-go lighting and audio packages! 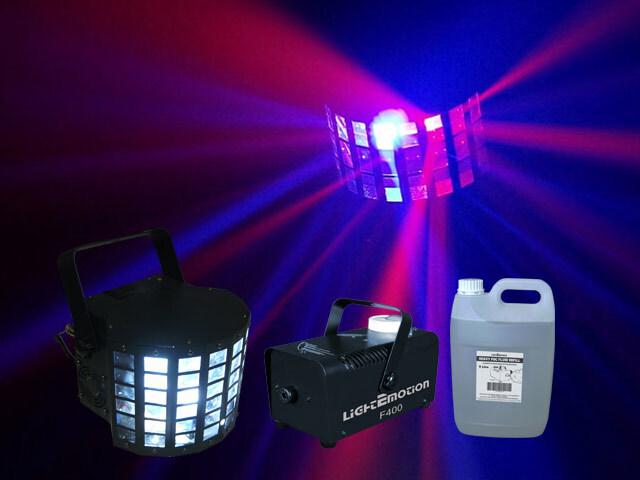 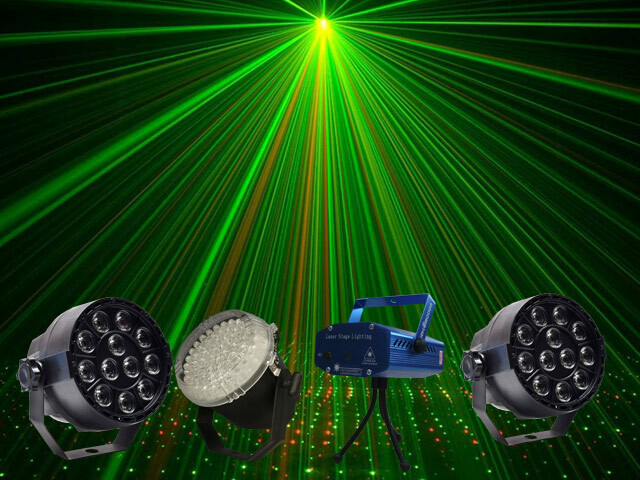 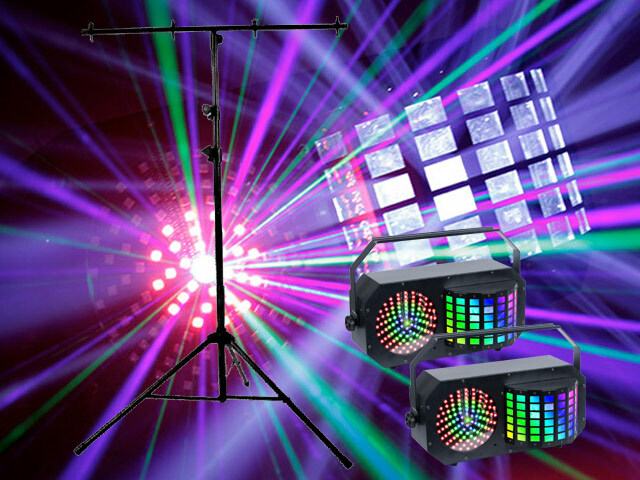 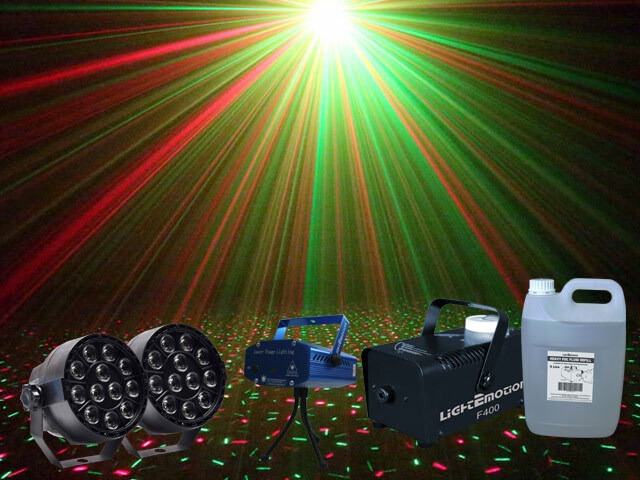 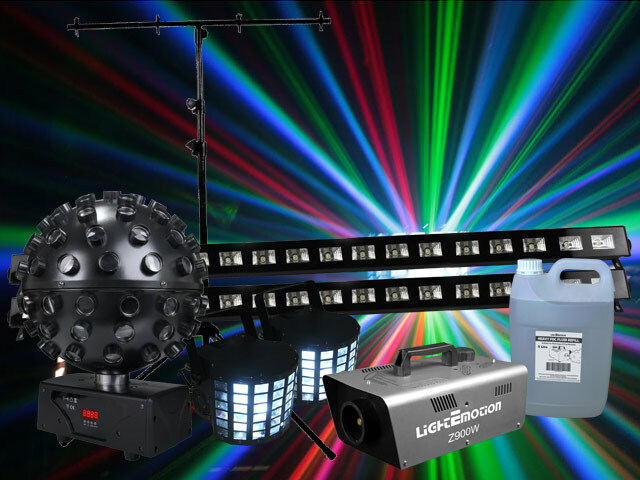 Whether you're after a Little Party Package, an Instant Light Show pack or the Party Hard Package, there's a lighting pack to suit any budget. 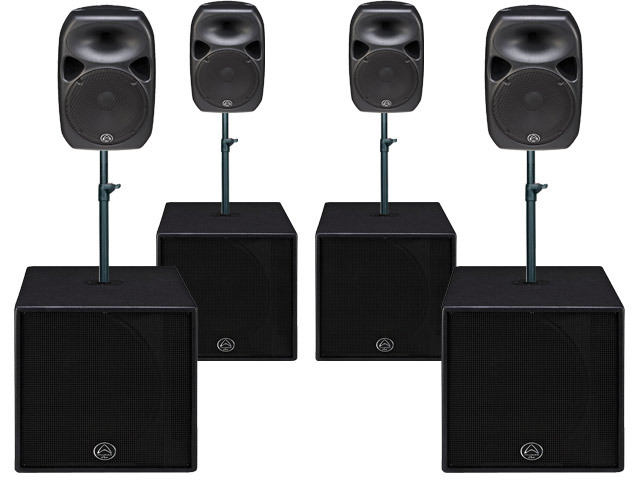 Our audio packages come to you from UK's Wharfedale Pro - a world leader in audio reinforcement technology. 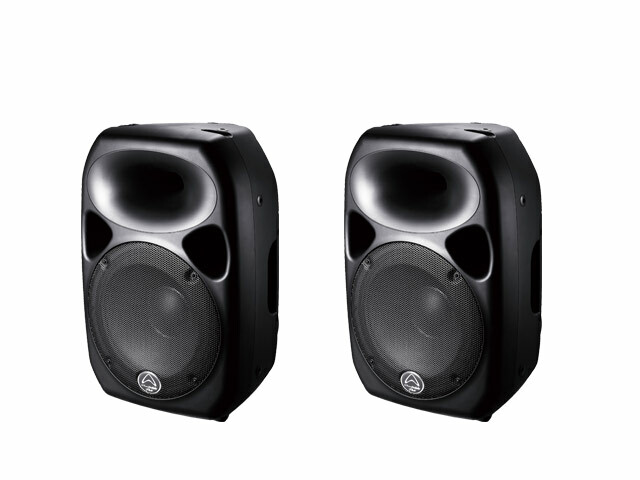 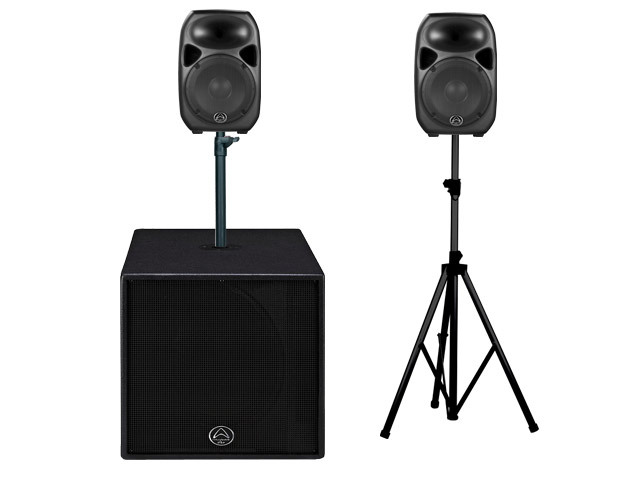 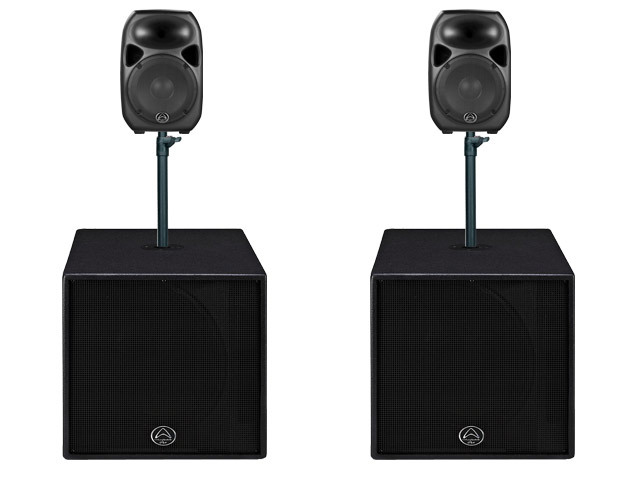 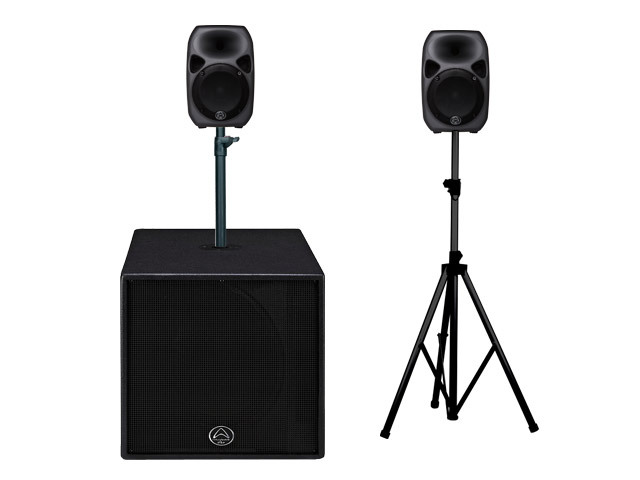 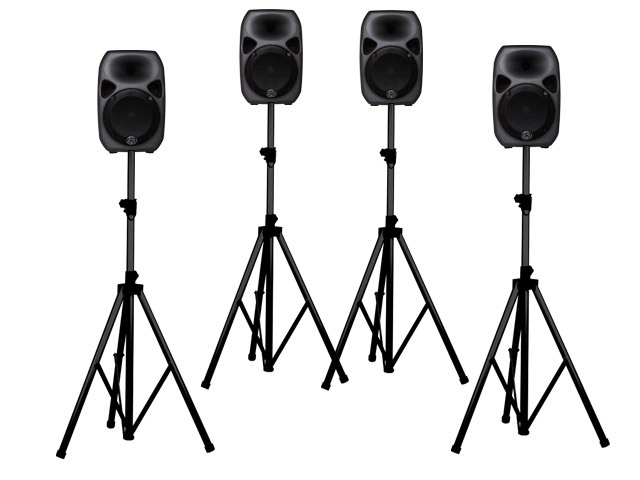 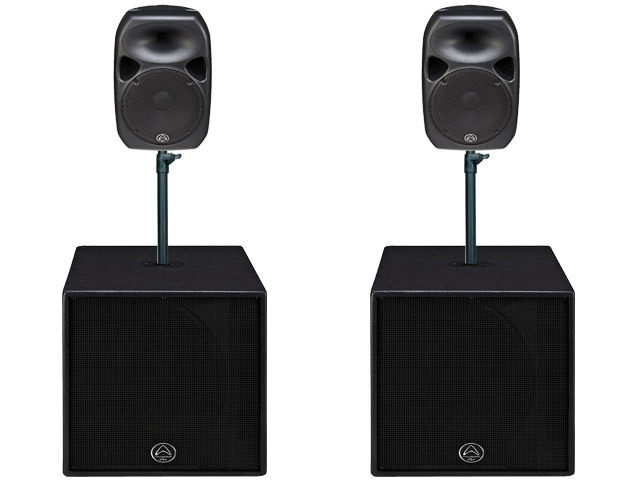 From a pair of TITAN8's for small parties, right up to the thumping TITAN15 Quad Sub Pack, there's a solution for any sized party or venue. 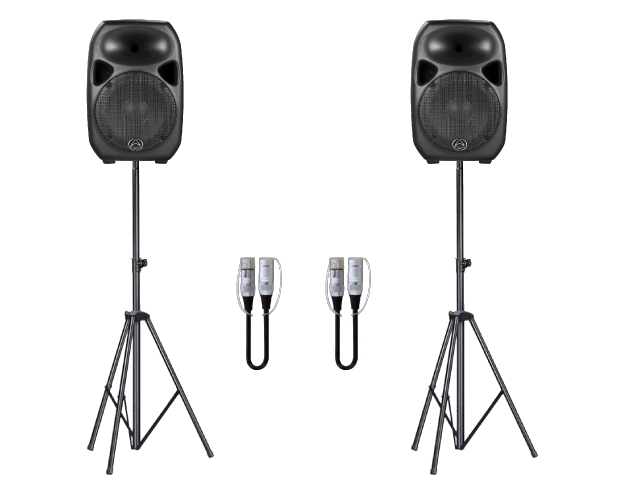 Need something bigger, or have an idea for your own package? 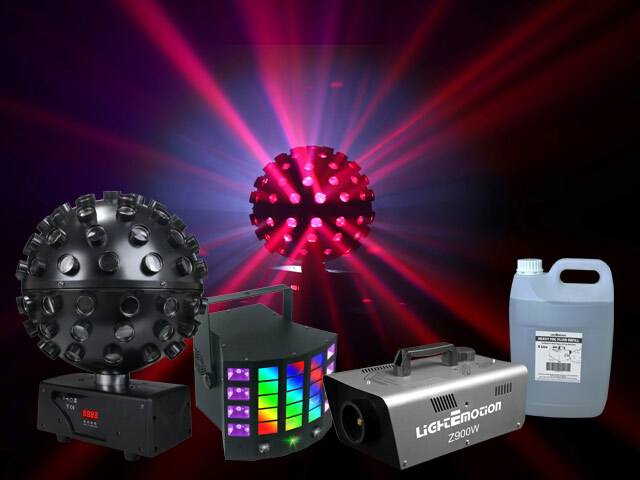 Let us know - we'll put together a solution just for you.